READ Home FREE online full book. 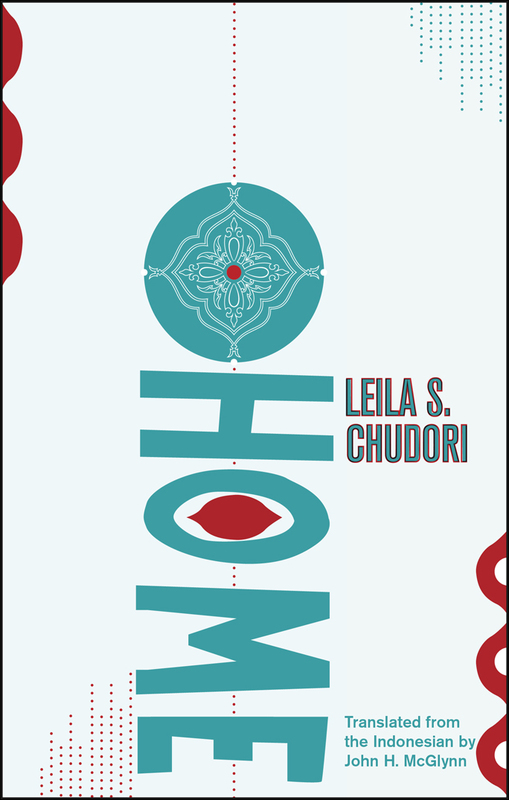 spent six years researching this groundbreaking novel, interviewing exiles and their families in Paris and Jakarta, basing her characters on these real individuals, trapped in the tides of history. The novel's central character, Dimas Suryo, abroad in 1965 and unable to return to Indonesia after Suharto's rise to power, winds up in Paris, where he helps found a restaurant, based on the real Restaurant Indonesia, a place to join and celebrate their longed-for home culture through food, dance, and song, while suffering a lifetime of homelessness away from Indonesia. In another narrative strand of the novel, Lintang Utara, Suryo's daughter with a Frenchwoman, arrives in Jakarta in 1998 for her thesis in film studies just as the student protests that bring down Suharto get underway. Father and daughter each become central characters in the history of Indonesia's tragic 20th century, marking the rise and fall of a brutal dictatorship. nonprofit literary arts organization founded in 2013.
by Kepustakaan Populer Gramedia (KPG) of Jakarta. English language copyright Â© 2015 John H. McGlynn. First North American edition, 2015. 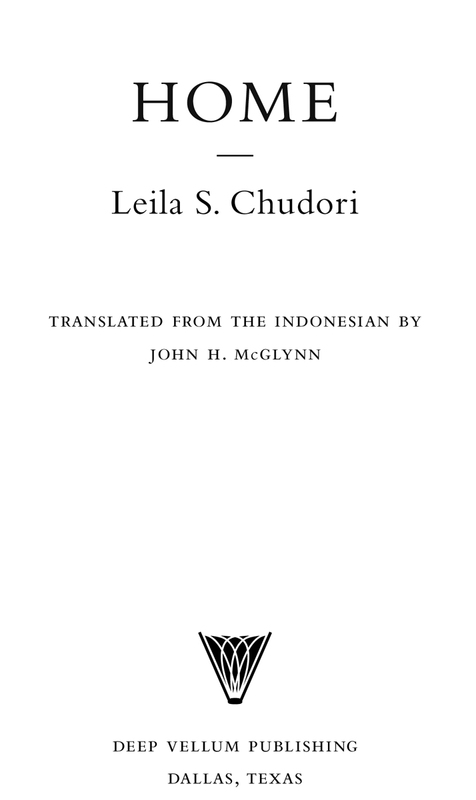 First English-language edition published in 2015 as part of the Modern Library of Indonesia by the Lontar Foundation, founded in 1987 to promote Indonesian literature and culture through the translation of Indonesian literary works. Distributed by Consortium Book Sales & Distribution.
. Like a black net enclosing the city, ink from a monster squid spreading across Jakarta's entire landscapeâthe color of my uncertain future. Inside the darkroom, I know not the sun, the moon, or even my wristwatch. But the darkness that envelopes this room is imbrued with the scent of chemicals and anxiety. Three years ago, the Nusantara News Agency where I worked was cleansed of lice and germs like myself. The army was the disinfectant and we, the lice and the germs, were eradicated from the face of the earth, with no trace left. Yet, somehow, this particular louse had survived and was now eking out a living at Tjahaja Photo Studio on the corner of Jalan Sabang in central Jakarta. their way through the busy intersection; and the cries of the bread seller on his three-wheel contraption with its large box and clear glass windows. I could even see the early evening wind bearing the smoke and smell rising from skewers of goat satay being grilled on the brazier at Pak Heri's itinerant but immensely popular food stall located smack dab at the intersection of Sabang and Asem Lama. I could see him using his well-worn pestle to grind fried peanuts and thinly sliced shallots on an oversized mortar, then drizzling sweet soy sauce over the mix. And then I imagined my good friend, Dimas Suryo, studiously observing Pak Heri and discussing with him his choice of peanuts with the same kind of intensity that he might employ when dissecting a poem by Rivai Apin. steamer and the smell of the cakes always served as a rap on the doors and windows of the photo studio. It was a sign the time had come for me to leave this room that knew no such a thing as time. up prints from rolls of film they had left at the store a week before or to have their pictures taken for the formal photographs they now needed for identification purposes. For the past two years, income from the latter had been the largest source of revenue for the studio. Every day, at least ten to fifteen people came to have passport-size photographs taken to attach to government-issued letters of certification that they were not a communist, had never participated in any activity sponsored by the Indonesian Communist Party, and had not been involved in the so-called attempt to overthrow the Indonesian government now known as Gestapu, the September 30 Movement.